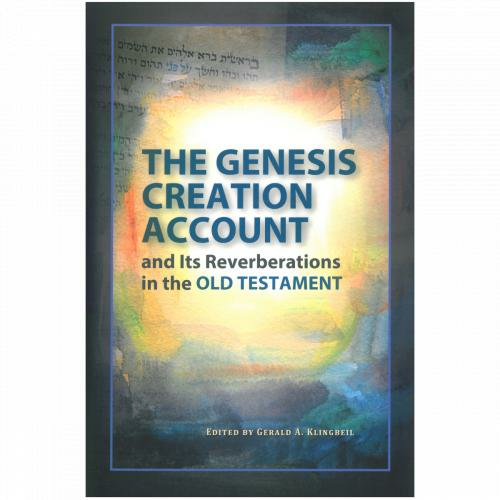 "How does the rest of the Bible relate to Genesis 1 and 2? Do the various biblical authors portray creation theologies that align or diverge? In this volume, ten scholars each addressing a different section, genre, or topic from the Old Testament grapple seriously with this question. Collectively, they find that the weight of the textual data of the Old Testament clearly portrays an overarching understanding and theology of creation that permeates every biblical genre and book. These findings should inform the thinking of every honest Christian, whether layperson, theologian, or scientist. At its core, creation theology is all about Who God is, who we are, what our destiny is, and how God chooses to save a world that is in direct rebellion to its Creator."